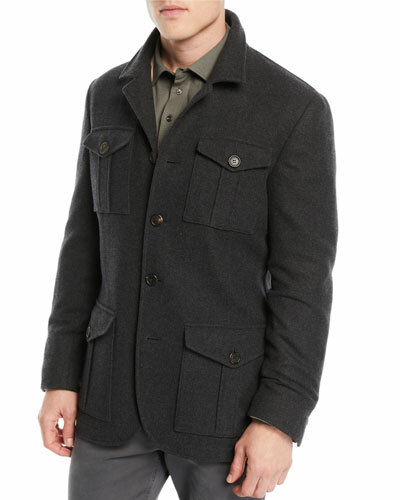 Recipient of the Fashion Star Honoree Award in 2014, renowned Italian designer Brunello Cucinelli draws inspiration from the earthy, serene landscape of Umbria. 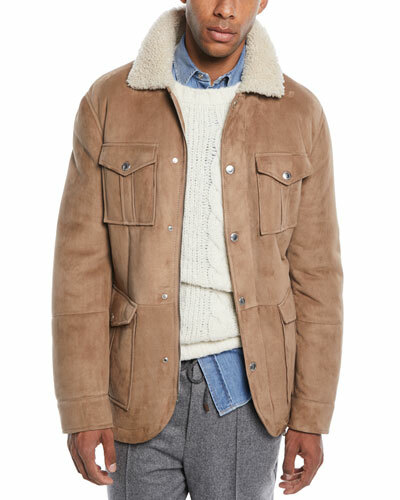 Aesthetic perfection and technical innovation define the Brunello Cucinelli men’s apparel collection. 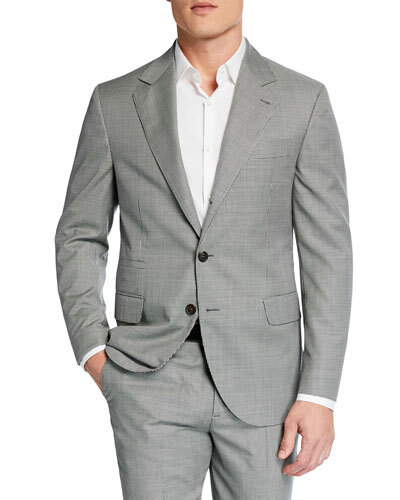 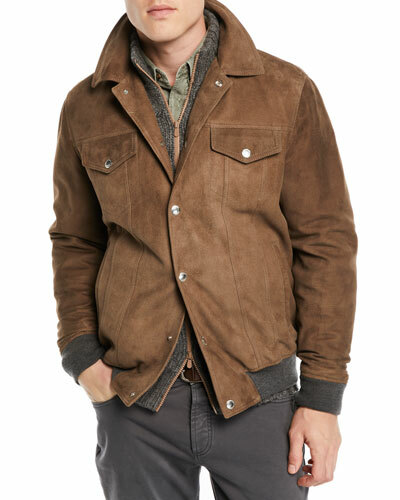 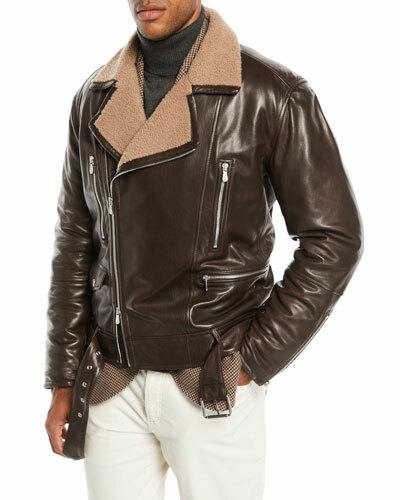 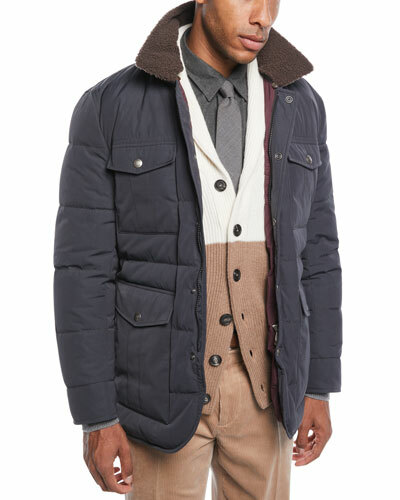 Neiman Marcus offers the Brunello Cucinelli collection of menswear, which includes trousers, jackets, shoes, and more.